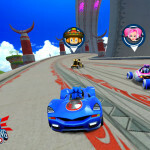 Sega announced today their Winter 2013 lineup features Sonic 2‘s mobile update and Sonic and All-Stars Racing Transformed for iOS. The two titles are joined by Rhythm Thief and the Paris Caper (which is fantastic and worth checking out if its 3DS counterpart indicates anything) and a new MOBA card game called Demon Tribe. 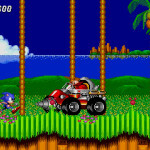 Sonic 2’s update brings the same enhancements that Sonic 1 received in the form of wide screen display, a smooth 60FPS gameplay, and a host of other enhancements such as high quality Mega Drive sounds, leaderboards and achievements. I’m sure most of you are wondering about the game’s two-player mode. While Sega’s said little about the title, title developer and connoisseur of vegemite Christian “Taxman” Whitehead offered a little tease. 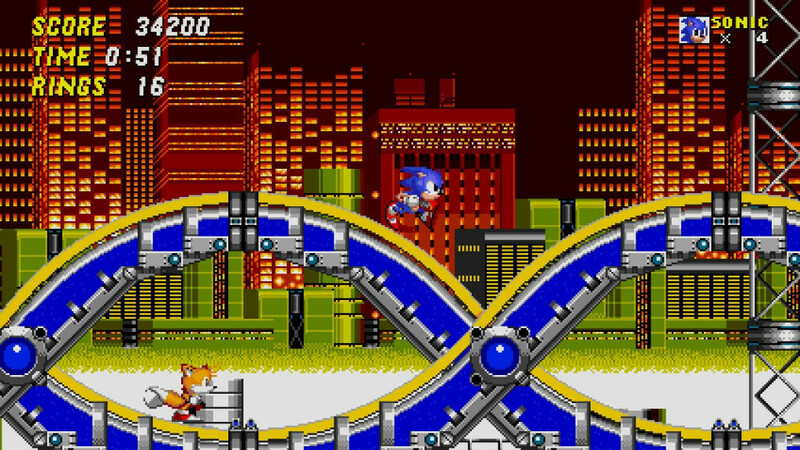 “I’m pretty limited in what I can mention about Sonic 2 right now, but when the Press Release says that the game runs widescreen at 60fps, that applies to all aspects of the game… wink wink, nudge nudge,” Whitehead said. The Transformed port for iOS will feature a refined World Tour mode to accentuate gaming on the go and also provides four-player local and online multiplayer. Both titles are currently scheduled for release sometime next month. Grab some hot chocolate, a blanket, and your mobile device (these should undoubtedly make their way over to Android users too.) 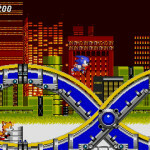 Sega is aiming to provide a comfy winter for mobile gamers. 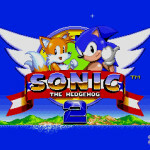 Let’s just hope Sonic 2 can make it in time for its Nov. 24th anniversary.